Thread: Lightning Strike launched: Truly an electric superbike for ‘masses’! In January, we told you about Lightning Motorcycles working towards making an electric superbike which was affordable too. They already had the crazy, $38,888, 200 Bhp and 227 Nm monster, but with a price tag like that, it was bound to be exclusive. Therefore, Strike, an affordable version of the LS-218 with the maniacal side slightly toned down. The Lightning Strike makes 90-120 Bhp depending on the variant and 244 Nm of torque. 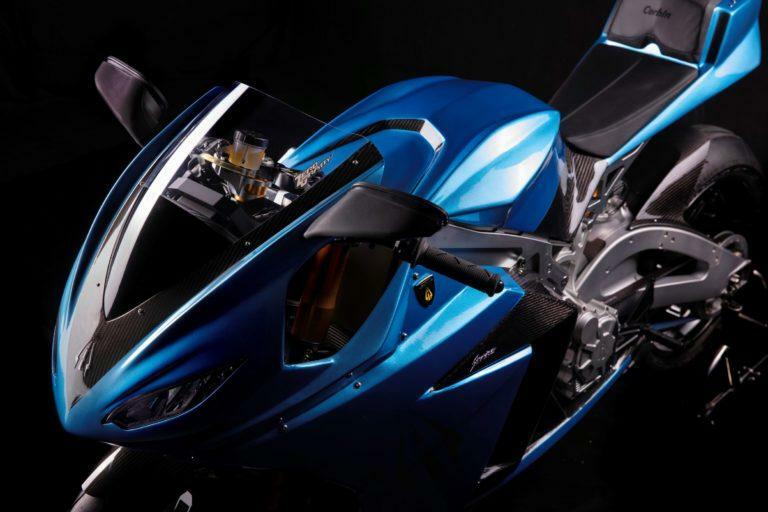 Its frame, swingarm and fairing are quite similar to the LS-218 though. The 3 variants of the motorcycle available, with different power outputs, range, charging performance and of course, the price. 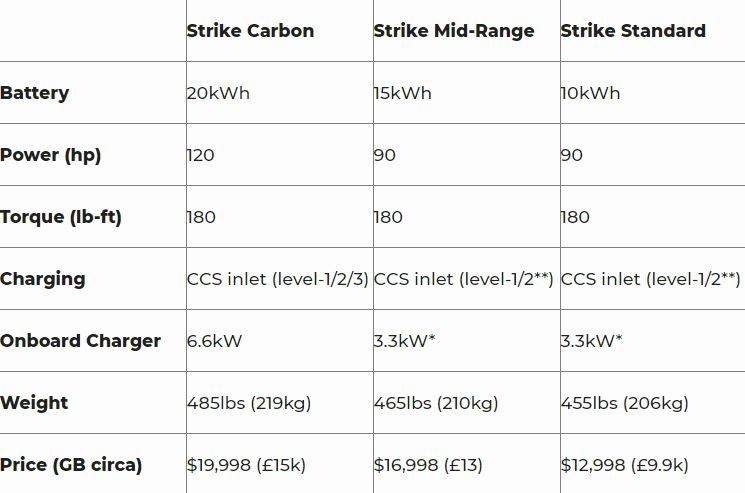 The Lightning Strike gets CCS (Combined Charging System) charge port as standard. Which translates into the capability of charging at Level 1, Level 2 and Level 3 meaning a level three charge can see you back on your bike and ready to cover a claimed 100 miles in as little as 20 minutes. But that comes with a price too. Level 3 fast charging DC system for example is $1500. The Lightning Strike is powered by their own AC induction motor which is liquid cooled. 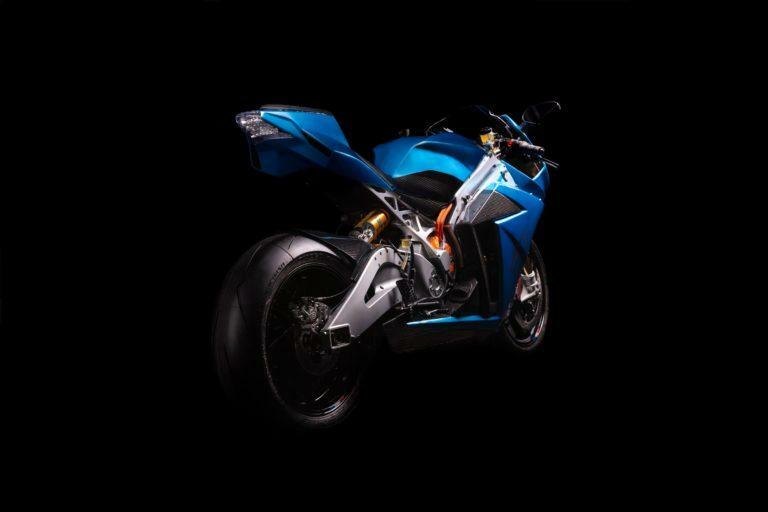 It behaves like most electric motorcycles in the sense that it is a direct-drive i.e. no gears or clutch. We say ‘most’ because if we go by what KYMCO stated the SuperNEX is going to be, the direct-drive convention of electric motorcycles will be defied because of its 6-speed gearbox! With a claimed top speed of around 220 Kmph for the Standard variant and around 240 Kmph for the Carbon Edition, the motorcycle, of course, is no slouch. 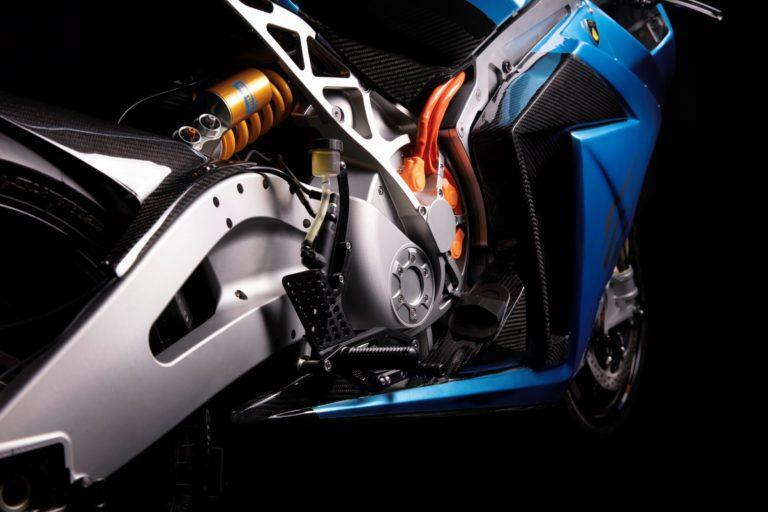 A lot of that comes courtesy of the bodywork of the motorcycle which has been designed in the wind tunnel, in line with Lightning claims: The Strike is the most aerodynamically efficient electric motorcycle currently available. 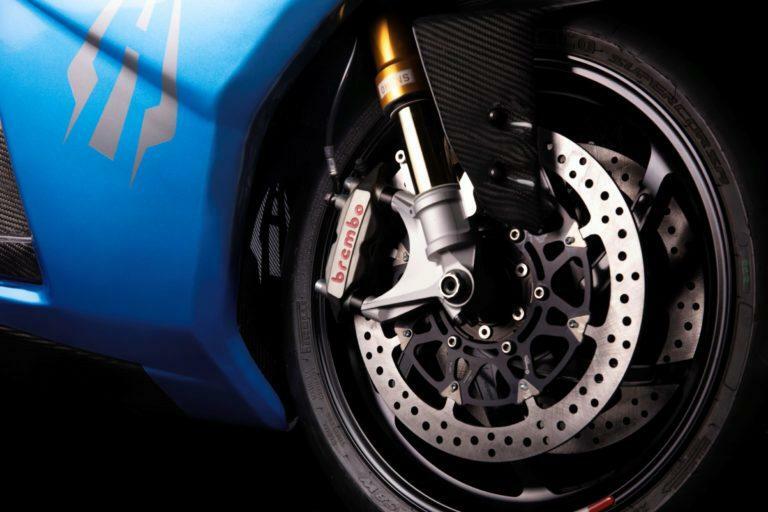 Notably, the top-spec Carbon edition sports some high-end componentry with carbon fibre bodywork, Öhlins front and rear suspension, Brembo Monoblock calipers, AIM dash, lap timer, and a GPS datalogger. The delivery of the Strike is expected to begin in July 2019. Last edited by NewsReaper; 2 Weeks Ago at 02:45 PM. marcussantiago and sayanchakraborty89 like this. 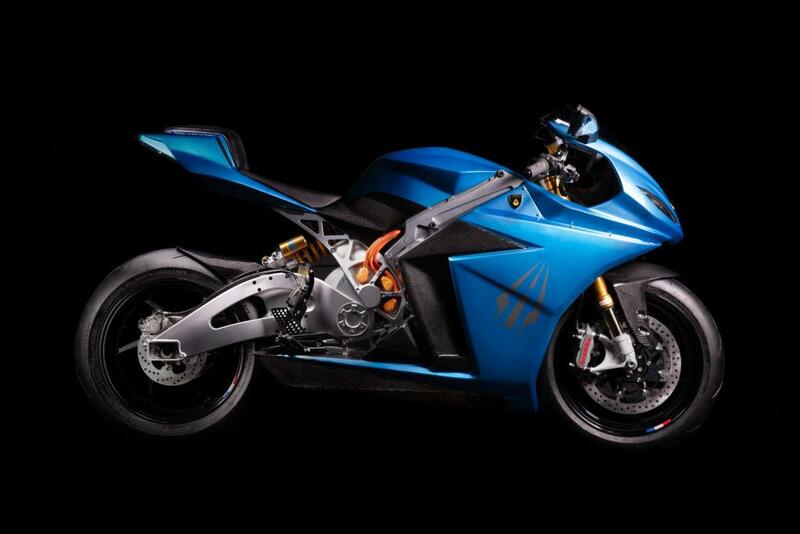 Re: Lightning Strike launched: Truly an electric superbike for ‘masses’! Yamaha SZ16R: 2011 - Present. Tvs Fiero FX: 2009 - 2011. No doubt! To travel the normal tank-range distance of a gas bike (300 miles), you need a total charge time of one hour, and that's likely steady cruising. In-city riding is going to drop that 100mi range by a noticeable amount due to all the stop-and-go riding. I also wonder how many short charge cycles you can do before you have to let it charge for a longer time? Meanwhile, a gas bike takes maybe 5 minutes to refuel for another full-tank ride. On a 600 mile cruise, the gas rider is going to leave the electric rider miles behind. In-city riding is going to drop that 100mi range by a noticeable amount due to all the stop-and-go riding. Electric motors are far more efficient in city conditions because they don't "idle" and waste petrol like gasoline engines have to do in traffic. Therefore the range wouldn't drop. That said, the thing about range anxiety doesn't make a lot of sense. Who is riding or driving in excess of 300 miles in one day, and doing it every day repeatedly? I don't know anyone that lives in Delhi but commutes to Jaipur for work daily . And at some point, you're going to have to sleep, so you recharge your vehicle while you sleep at night. No one really needs a vehicle that runs non-stop all day and all night in any practical scenario. Now where electric bikes and cars DO fail, is when it comes to long-distance touring. If you want to do a road trip across India, then it's simply not possible with an electric vehicle unless you plan far ahead to have charging points. Or you tow a diesel generator with you to recharge the vehicle when you stop at night. This is the only REAL problem with electric vehicles as of right now. All the other problems with electric vehicles are just hyperbole and these really strange hypothetical nightmare scenarios that don't really exist in real life - again, who regularly drives 300+ miles every day aside from long-distance truck drivers / bus drivers and adventure travelers / tourers? The drain comes from accelerating away from a stop, which uses a lot more juice than steady-state cruising does (and they are measuring range based on steady highway riding, so the real-world range will be significantly less than 300 miles even if the weather is ideal). Although they don't idle, they're really not saving all that much, since idling uses a tiny amount of fuel. Weather is going to play a big part too. Heat is the enemy of electric systems, so battery performance will be degraded in India's heat. In late May in Delhi, you'll be lucky to get 200 miles out of a full charge, and the "quick recharge" will likely only give you another 50-60 miles. Riding around the city will probably cut that range by 25%. As to riding 300 miles a day, I frequently have weekends like that. I might only do 30-40 miles a day during the week, but on the weekend I want to get out and ride, and having to interrupt my riding because it takes half an hour to put a bare 100 miles of range back in after the battery is drained is silly, when I can get full range back for my gas bike in just a few minutes. Exactly, and I tour on motorcycle. For daily use, electrics are absolute bliss. One even may do long distance with proper planning and stops. But what about exploring the mountains. I will stick to a lower cc technologically advanced motor to save environment and do touring. Lighter, positively charged particles form at the top of the cloud. Heavier, negatively charged particles sink to the bottom of the cloud. When the positive and negative charges grow large enough, a giant spark - lightning - occurs between the two charges within the cloud.